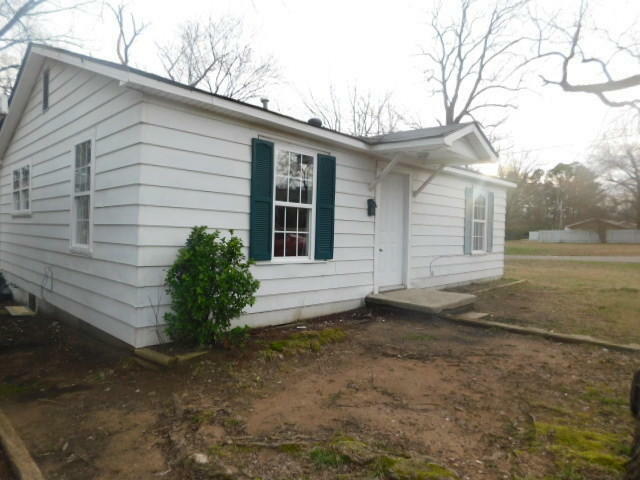 This three 3 bedroom, one bath house on a corner lot is centrally located in Atkins. The high school is one street north and US 64 is 2 blocks south . New windows throughout.